Alex Weston is a New York based composer, producer, and keyboardist. New album “Removed Interludes” available now. 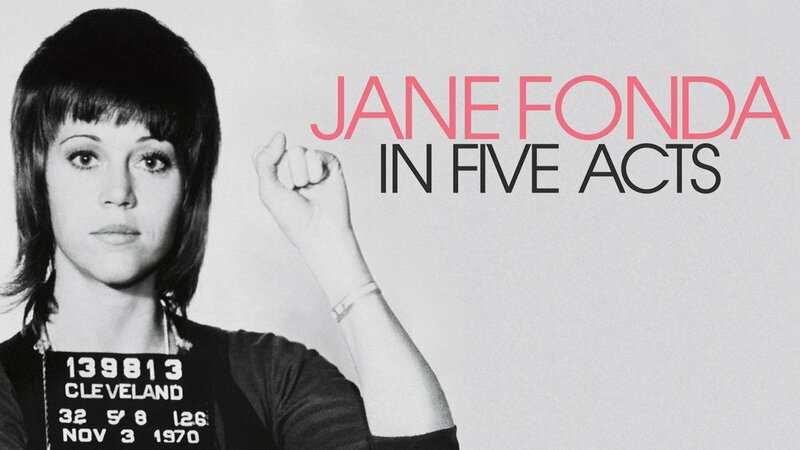 “Jane Fonda in Five Acts” - Orchestrated and composed additional music for this documentary with composer Paul Cantalon. Premiered on HBO 2018. Watch on HBO Go or On Demand. "Flora", is a score written for a video installation produced and directed by Theresa Hubbard and Alexander Birchler. The piece was the Switzerland contribution to the 2017 Venice Bienalle. More information about the project here. Score for a feature film by directors Daniel Garcia and Rania Attieh. Official selection at the 2014 Venice Film Festival, 2015 Sundance Film Festival, and 2015 Berlinale Film Festival. Watch on Netflix. Score for feature length drama by director David Wexler. Watch on Amazon Prime. Provided music for seasons 1 and 2 the Golden Globe winning show, "The Affair"
Score for feature-length narrative film. Dir. Tony Blahd. Official selection of the 2014 Slamdance Film Festival. Watch on Amazon Prime. Scored several episodes of the Ken Burns produced documentary for PBS. As a producer, arranger, and keyboard player. Alex has worked on records and remixes for various artists and performers, including a songwriting collaboration ("Lifeguard"), and a series of solo pop and electronic recordings.